Daily Deal: 46% off Batman: The Motion Picture Anthology 1989-1997 – AiPT! 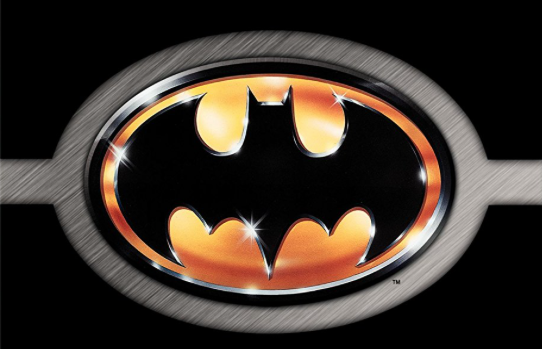 The definitive collection of Batman films from the 80s and 90s is here. Includes Batman, Batman Returns, Batman Forever, and Batman & Robin! Buy now for $34.99 – 46% off MSRP!